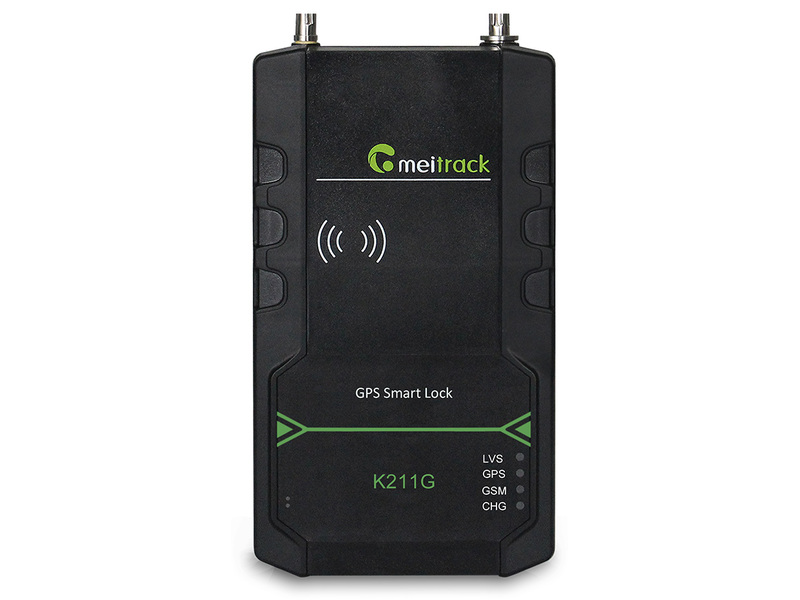 The K211G is a GPS smart lock that supports Long Range (LoRa) and GPRS communication. Its main functions include real-time lock status monitoring, anti-tamper alert, anti-cut alert, swiping an RFID card to lock or unlock the device, and super long standby time. There is no button on the outer case of the device, and the IP67 water resistance rating makes the device withstand harsh environments. It is specially designed for door lock management in various land and sea transportation such as box trucks, trailers and containers. 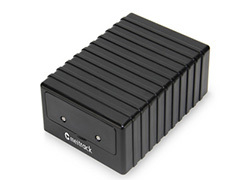 The T355G is a 3G (WCDMA) magnetic GPS tracker developed by Meitrack Group and newly released in 2016. It is mainly used to track goods, valuables, equipment, and other assets. The unique rugged design of the shell ensures that the tracker is water resistant, dustproof, shockproof, and durable. The standby time can last more than 4 years. The T355 is a magnetic GPS tracker with over 4 years long standby time designed for track goods, valuables, equipment, and other assets. It is completely portable and contains industrial magnets which makes it perfect for flat metal surface.